An overzealous young man falls head over heels for a girl he’s only just met. An intimidating, dangerous ex-boyfriend steps out from the shadows and may put their romance to the test. 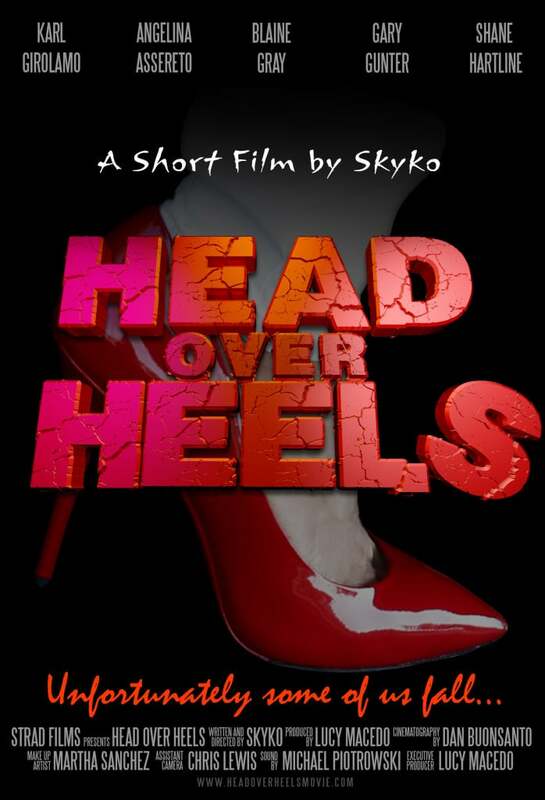 Head Over Heels is an independent narrative “Featurette”.